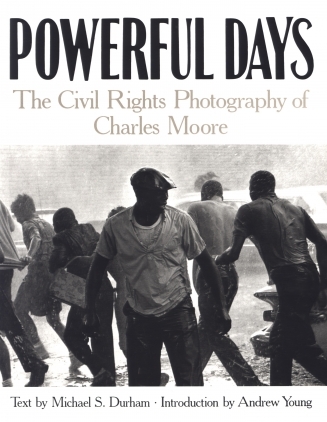 Considered the most important civil rights era photographer, Charles Moore’s searing images of conflict between demonstrators and law enforcement helped propel landmark civil rights legislation. 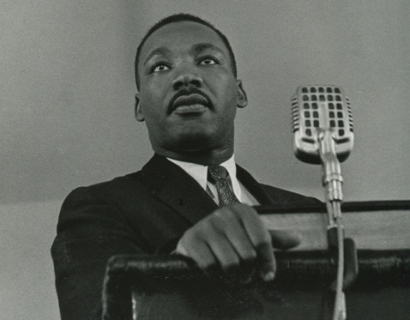 His unforgettable images, seen by millions of people, helped change the hearts and minds of Americans for whom ‘civil rights’ had been a mere concept. 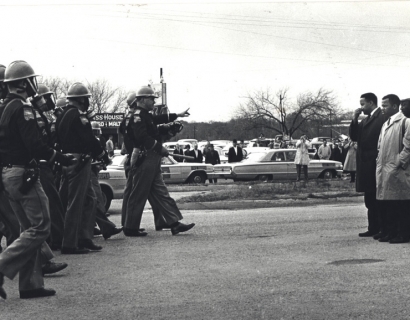 Moore, born in Alabama, was the son of a Baptist minister who stressed the virtues of tolerance and compassion. 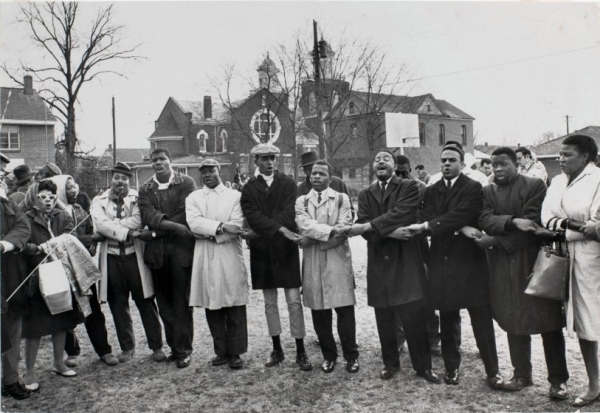 He’d been a boxer in the military but Moore said, “I don’t wanna fight with my fists. 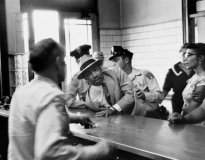 I wanna fight with my camera.” In 1958, 27 year-old Moore was on hand to photograph an altercation between the Reverend Martin Luther King, Jr. and two policemen. 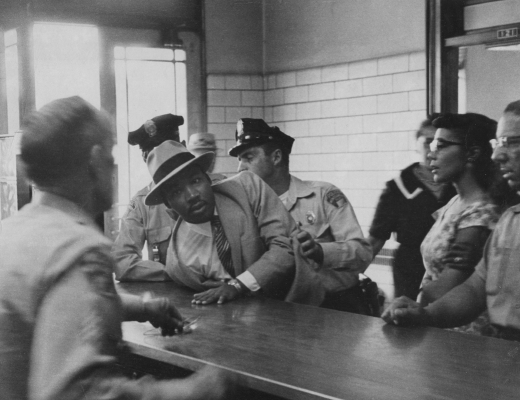 His photos of the event and King's subsequent arrest were distributed nationwide by the Associated Press, and one was published in Life magazine. 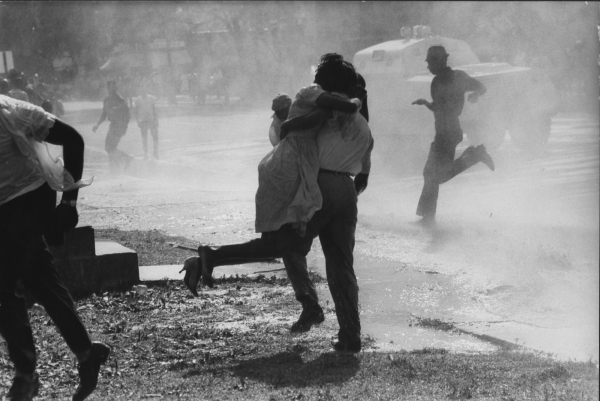 This photo pushed the regional story into a national debate, and was the start of Moore’s historic career in photojournalism. 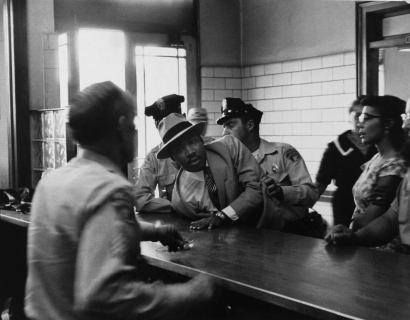 Over the next seven years, Moore made some of the most significant pictures of the civil rights movement. 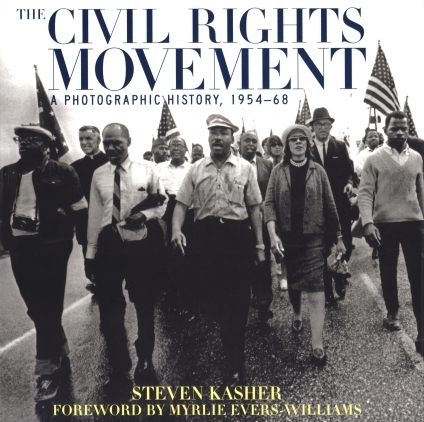 As a contract photographer for Life magazine, he documented cultural events such as the violent reaction to the enrollment of James Meredith as the first black student at the University of Mississippi in 1962; the Freedom March from Tennessee to Mississippi in 1963; the campaign to desegregate Birmingham, Alabama in 1963; the voter registration drives in Mississippi in 1964; Ku Klux Klan activities in North Carolina in 1965; and the march from Montgomery to Selma, Alabama in 1965. Moore also photographed the civil war in the Dominican Republic, political violence in Venezuela and Haiti, and the Vietnam conflict. 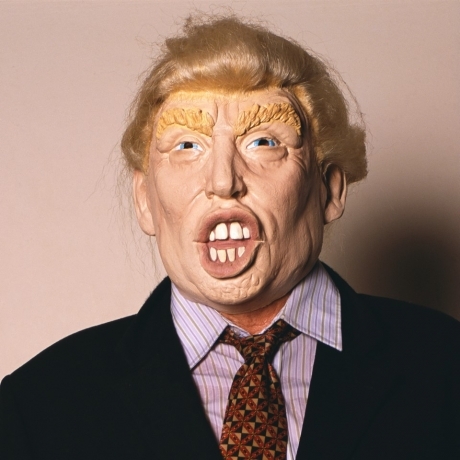 His editorial and travel photography has appeared in most of the major magazines in the United States, Europe, Asia, and South America. For all reproduction requests, please contact Getty images. 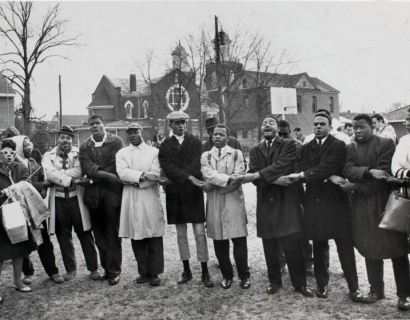 SKG artist Charles Moore is featured in a group exhibition, A Fire That No Water Could Put Out: Civil Rights Photography, at The High Museum through May 27th. 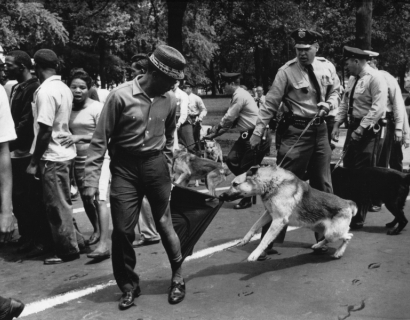 The New York Times features Charles Moore in their article, "A Look at the Heart-Wrenching Moments From Equal Rights Battles." 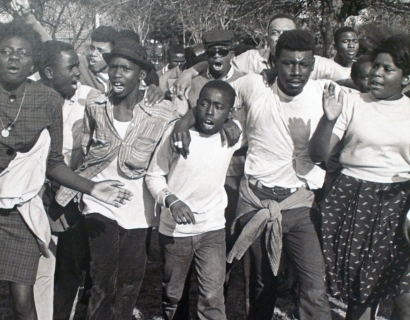 Kelundra Smith reviews A Fire That No Water Could Put Out, an exhibition at the High Museum of civil rights photography that features work from SKG artist Charles Moore. The exhibition is on view through May 27, 2018. 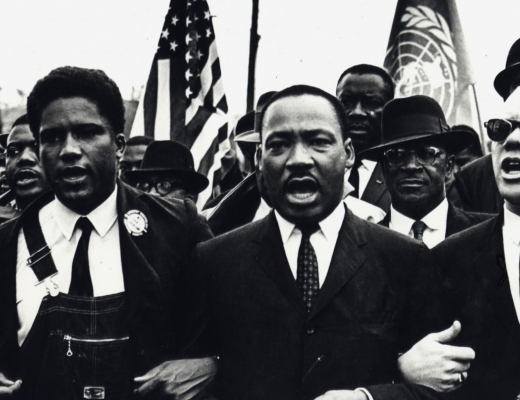 Time Magazine on Charles Moore and the group show, A Fire That No Water Could Put Out: Civil Rights Photography on view at the High Museum. 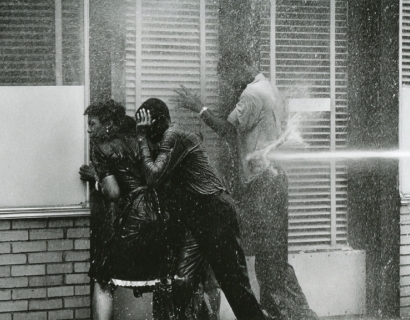 Bill Baldowski discusses, A Fire That No Water Could Put Out: Civil Rights Photography, a group exhibition at the High Museum of Art featuring work by SKG artist Charles Moore. WABE discusses A Fire That No Water Can Put Out, a group show at the High Museum with its curator Erin Nelson. The group show features photographs by SKG artist Charles Moore.